We believe in the power of beauty from ashes. 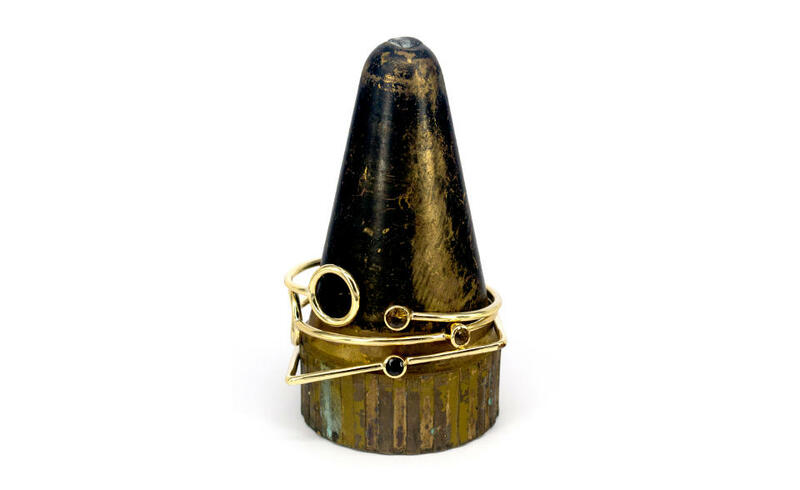 By recycling exploded symbols of war into luxury jewellery collections we support landmine clearing, contribute to economic empowerment and revive ancient cultural craft traditions. Through building synergies between maximising the use of discarded resources and employing those who are rebuilding their lives, we create luxury with unique value. Because true luxury is sustainable. Founder Cassandra Postema is a fashion and printed textiles graduate from London’s Central St. Martins’ College of Art and Design. Her search for meaningful design sent her on a trip to Cambodia. Meeting a family there who recycle landmines and artillery shells to make jewellery was the inspiration for a new brand concept that marries design excellence with innovation in recycling and income generation using cultural craft traditions. Our story is intricately interwoven with various Cambodian families whom we have got to know and love as our own. The growth of Emi & Eve benefits them directly. We strive to support in particular female bomb disposal officers. 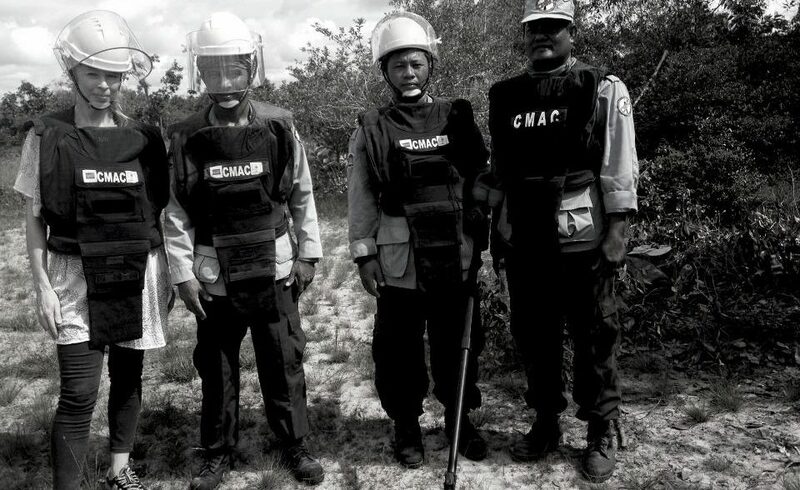 In this documentary “The Landmine Girls” by Emma Fry we follow two young female landmine officers, and discover why they choose this dangerous work. Our story is intricately interwoven with various Cambodian families whom we have got to know and love as our own. The growth of Emi & Eve benefits them directly.